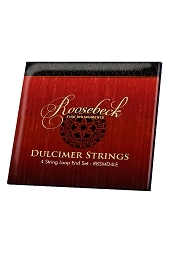 Roosebeck 4 Inch Deluxe Mountain Dulcimer Noter & Pick DMNTR. 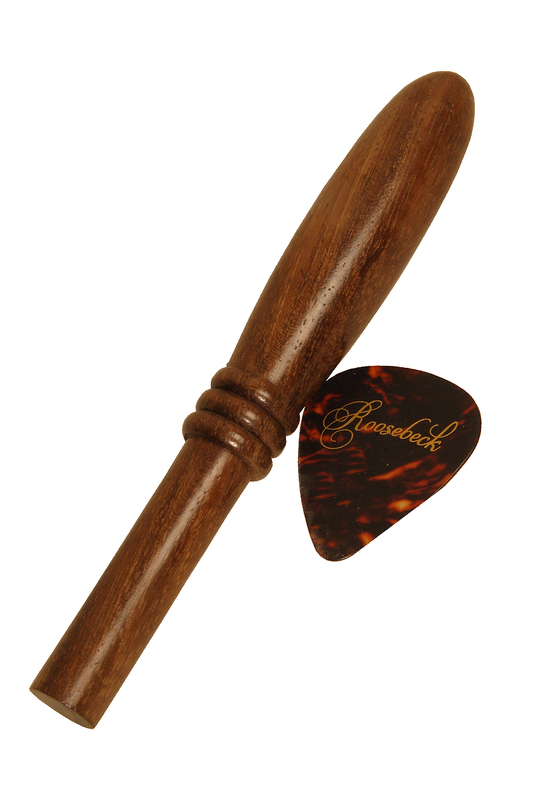 Solid sheesham noter approximately 4 inches long by 3/8 inch diameter, and nylon pick. Easy to hold and fun to use with the Mountain Dulcimer.